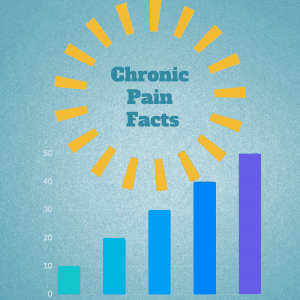 Here are important facts about Chronic Pain. Sharing these facts via social media is one way of becoming an advocate for your disease. Quitting smoking, exercise and a healthy diet are all ways to control chronic pain. (Resource link). IF YOU HAVE ANY CHRONIC PAIN FACTS THAT SHOULD BE INCLUDED ON THIS PAGE, PLEASE EMAIL ME THROUGH THE CONTACT PAGE. THANKS!